Home / APPLICATIONS / How to Safely Recover Cocoa Dust? How to Safely Recover Cocoa Dust? Cocoa is a mixture of many substances remaining after cocoa butter is extracted from cacao beans. 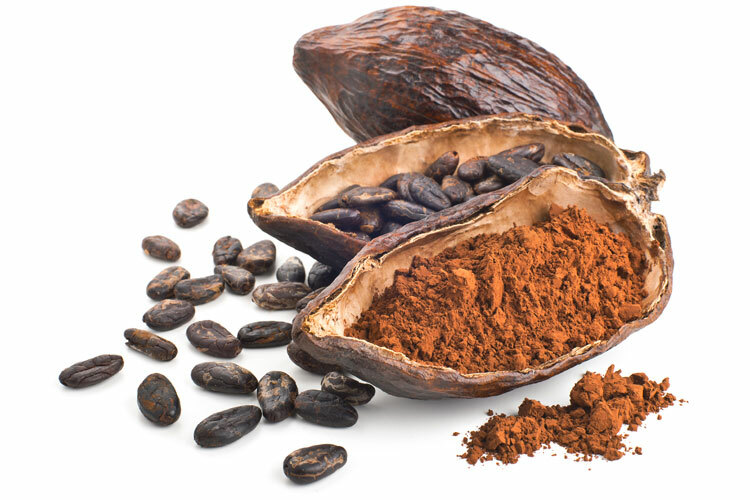 When sold as an end product, it may also be called cocoa powder, cocoa, and cacao. In contrast, the fatty component of chocolate is cocoa butter. Cocoa butter is 50% to 57% of the weight of cocoa beans and gives chocolate its characteristic melting properties. Cocoa liquor or cocoa mass is a paste of roasted cocoa beans with cocoa butter and solids in their natural proportions. Chocolate requires the addition of extra cocoa butter to cocoa liquor, and the excess cocoa solids resulting from the chocolate industry dictate the relatively cheap supply of cocoa powder. Cocoa Powder also meets the criteria as a respiratory sensitizer that would be considered a Hazardous Substance as outlined within the Approved Criteria for Classifying Hazardous Substances. This requires everyone involved in handling a dangerous substance to take all reasonable steps to minimise the risks resulting from handling the substance in line with state and commonwealth Workplace Health & Safety Regulations. Various production and handling facilities are facilities that may receive, handle, store, and process and ship bulk raw agricultural commodities such as cocoa powder. These handling facilities include elevators, production equipment, dust pelletizing plants, and facilities with dry grinding operations. Which Industries are at Risk with Cocoa Powder?